Check our class schedule for daily hours or call ahead! 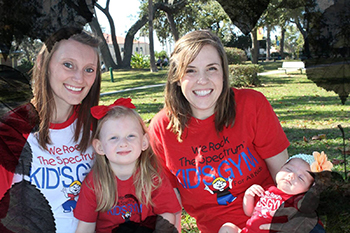 We Rock the Spectrum Jacksonville is committed to providing a safe, nurturing, and fun environment to foster learning, exploration and safe sensory experiences. Through our nonprofit My Brother Rocks The Spectrum Foundation, we provide social skills groups and activities for children across the spectrum. We Rock the Spectrum Jacksonville provides children with a fun and motivational environment to help them in the areas of strength, movement, sensory processing, communication, positive behavior modification, social interactions, and self-care skills. Our unique equipment assists all children in their neurological growth and development. My 18 month old had the BEST time here! Definitely one of the better kids gyms we've been to! There are so many different activities! WRTS is fantastic! I have taken my grandchildren several times and they so enjoy. Having a fun and safe place to take children on the Spectrum is a blessing. Of course the gym is open to all. It’s refreshing to feel and witness the connection and kindness shown by parents towards all children and one another. No judging. People loving people. The special event “Painting With Rapunzel” was an especially magical day for my grandson ...(high functioning autism) he fully owns the roles he plays....He dressed in his prince costume and was beyond excited and joyful the entire event. My granddaughter wore her Rapunzel costume —-she was so precious. The young lady who acted as Rapunzel was perfection! She became the character in every way and the children adored her. The way she spoke and interacted with the children was precious. The sensory friendly and stimulating equipment at the gym is unlike anything I’ve seen. The zip line is a favorite! There is so much more though and it’s super safe environment!!! This mimi will be going back to WRTS. Grateful! I took my niece here yesterday and she LOVED it. There is so much to do from sensory swings to trampolines to a crafts corner. The facility is open area so you can always keep an eye on your little one(s) and very clean. When we got there my niece was asleep and the facility was so nice to let her sleep in a bean bag. There are tables in the lobby so when she woke up she had her snack and was ready to play. Perfect place for kids of all levels. We will definitely be back!! My boy loves this place. I'm so grateful that this gym now exists since going to a regular park children can tend to be cruel when they see my child is different. Owners are incredibly friendly and take the time to learn your child's name. Can't wait to see more that develops here and will probably continue to be a regular costumer. 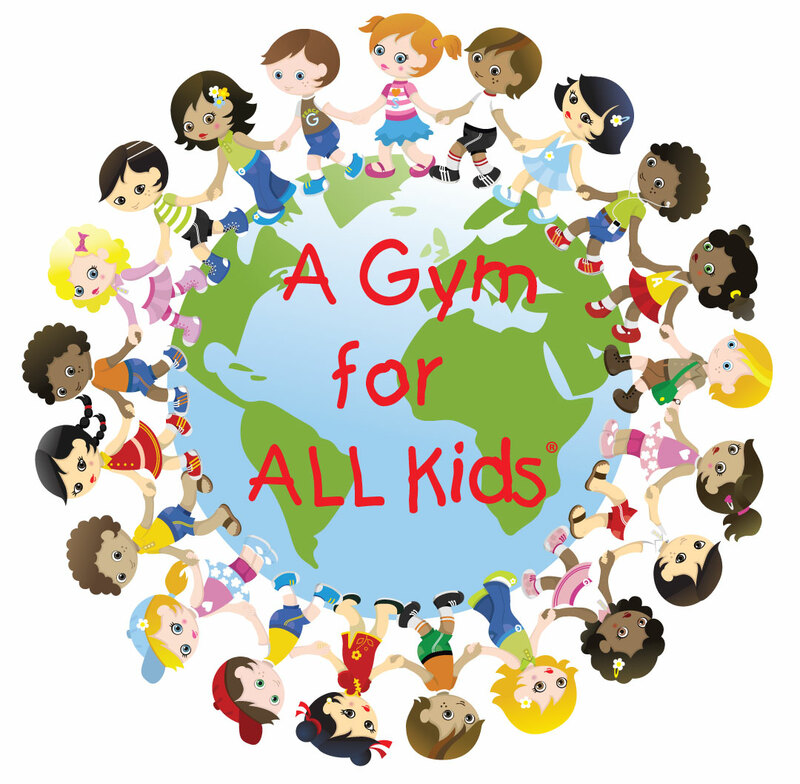 My kids, 4 and 6, had an amazing time at this gym. There was a lot of natural light and the music was at a perfect volume. It's so nice to have a place in Jacksonville where both of my kids are comfortable playing. We have been here for both open play and a birthday party....it is a wonderful environment where you do not feel judged for the behavior of your special needs child and your typical kids can have fun (but are willing to help and move aside for other special kids). Such a great place we know we will frequent many times over!!! What an amazing place!! You would be hard pressed to find a more caring and involved staff. This location offers a teen night which is hard to find in Jacksonville. The staff keeps all of the children involved with creative ideas and activities. In addition, parents of children on the spectrum have the opportunity to meet up. I look forward to my son having a blast at upcoming events and watching WRTS grow! We had my son's 5th birthday party here and it was a big hit. They have so many things for the kids to play with and even have a calm room for kids with sensory issues to take a break. I definitely plan to visit again. My son has never asked to go anywhere or refused to go anywhere until after our first trip here. Now he won't leave the house unless I tell him we are going here as he thinks every other place is too lame compared to here! He's 2 and I have to drag him out of this place after 2-3 hours of playing. My 10 month old has a blast the 2-3 hours as well. So happy to have found this place! It is for ALL kids so it is an amazing place to take children on the spectrum or off the spectrum to play and learn from each other! Highly recommend them! They also sell amazing Melissa and Doug products! What a relief to have a place where I can feel safe and comfortable to be surrounded by people who understand my family and have controlled and educational fun without all the worry about my kiddos wondering off while I try to watch both of them. The staff is so helpful and friendly too and the parents I have met keep an eye on everyone's kids and are happy to chat.